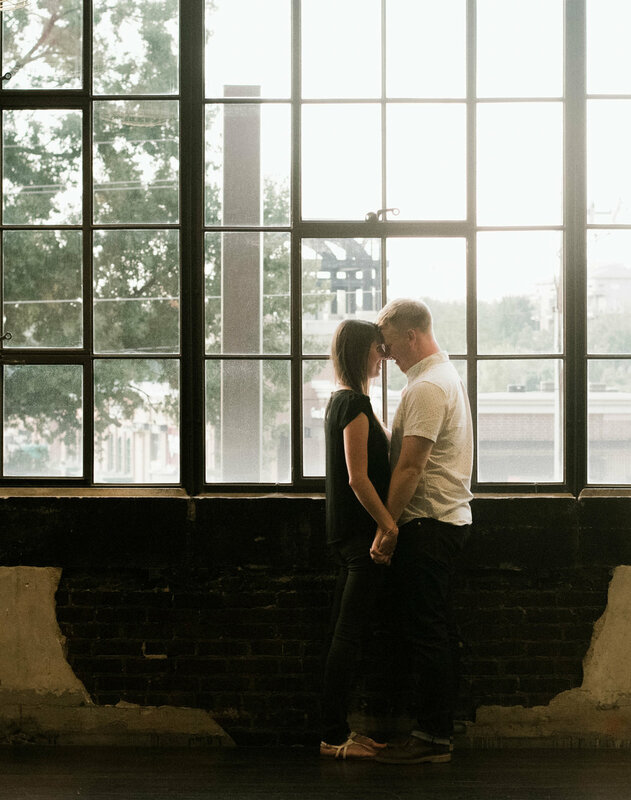 Caroline + Seth are from Atlanta but they're currently living in D.C., so when we were deciding about engagement photo locations, they knew they wanted their session to be two things -- 1) very "them" (the idea of an engagement session at Chick-Fil-A was definitely tossed around!) & 2) Atlanta-centric. 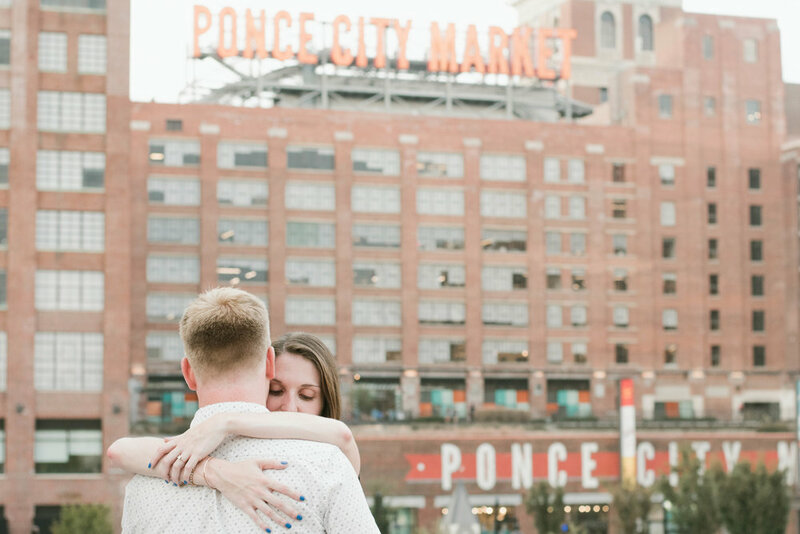 So I knew Ponce City Market was the perfect spot. 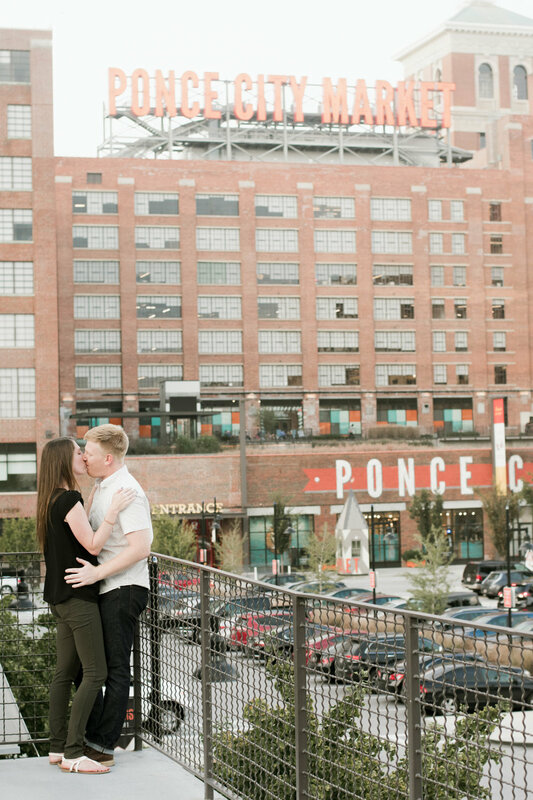 We started at Dancing Goats Coffee Bar, followed by a few shots at City Winery & ended with Ponce City Market + The Beltline. The two of them have been together for TEN years. Yes, ten. 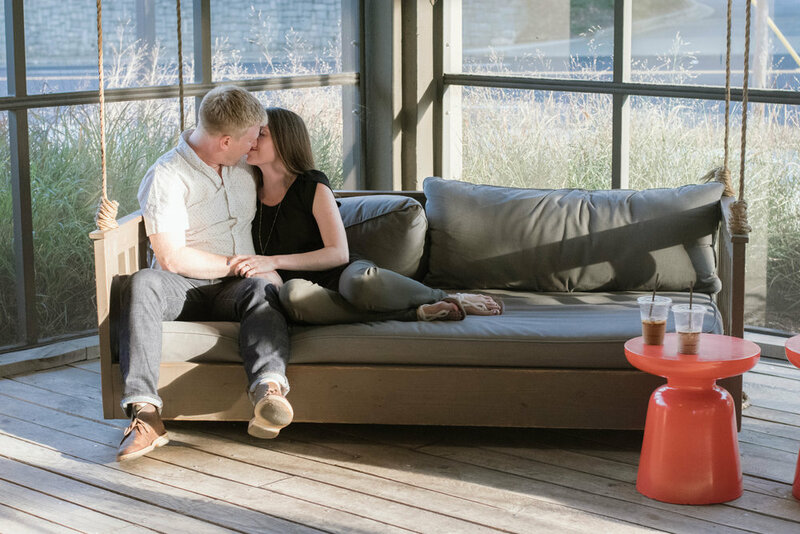 They started dating when Caroline was a junior at Roswell High School & Seth was a senior (& Caroline totally made the first move)! 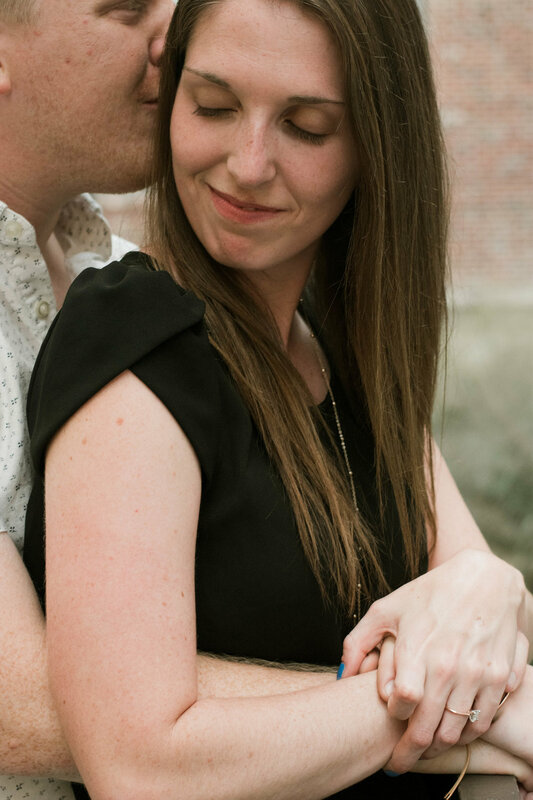 Ah, young love. While celebrating the New Year in Vermont, Seth surprised Caroline with a proposal & now they're getting married in February! I'm counting down the days. 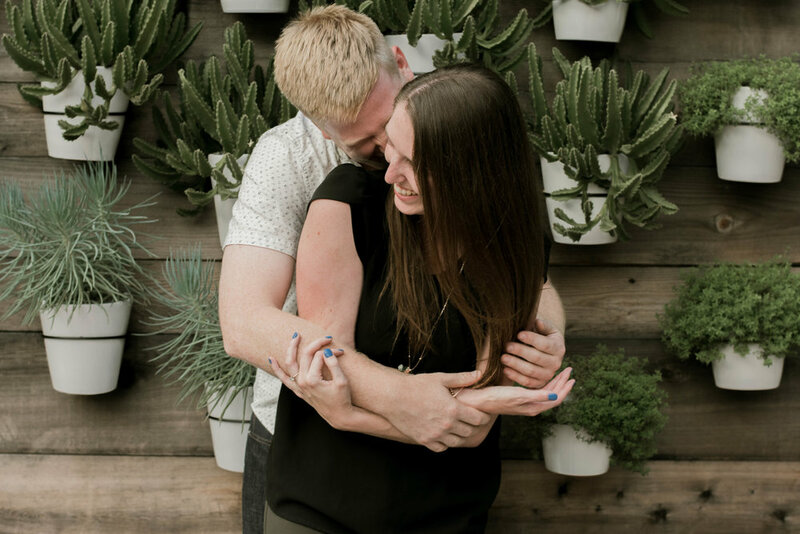 If it's half as much fun as their engagement session, I'm in for a TREAT!